You are here: Home / Windows / How To Fix Taskbar Not Hiding in Windows 10? Windows 10 was released back in mid-2015 and it is the latest version with over 400 million running devices all over the world. Out of these users, some of them prefer hiding on the taskbar to get extra space on the main screen. By following a few steps, you can hide it when not in use. However, there are users who keep it fixed on its place and work on the remaining space available on the main screen. 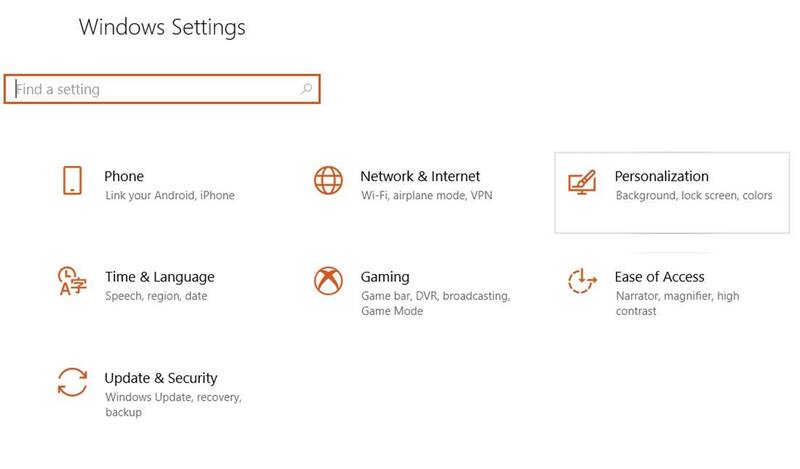 Suppose you are willing to hide the taskbar for personal reasons, you need to enable the auto-hide feature. 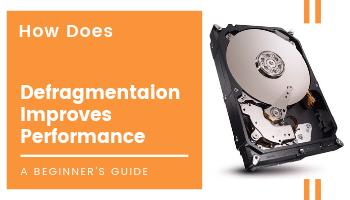 At times, it creates an issue and users won’t get the desired response. 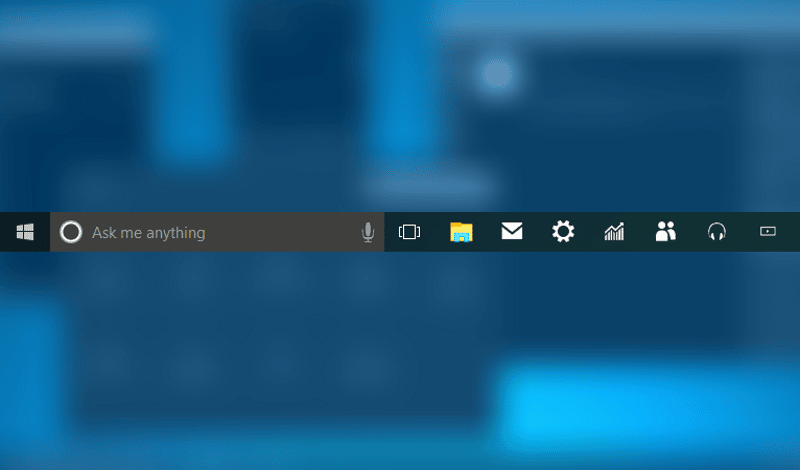 No doubt, you need a solution on how to fix taskbar not hiding in Windows 10. Fortunately, you can fix it with simple steps and ensure that you get the space you need on the main screen. Let’s discuss the methods of how to fix Windows 10 taskbar not hiding in fullscreen problem. NEW NOTE: We have included video walkthrough of the process at the end of the post. I have mentioned four different methods to hide the taskbar below. Please try them in the order until the taskbar gets hidden. 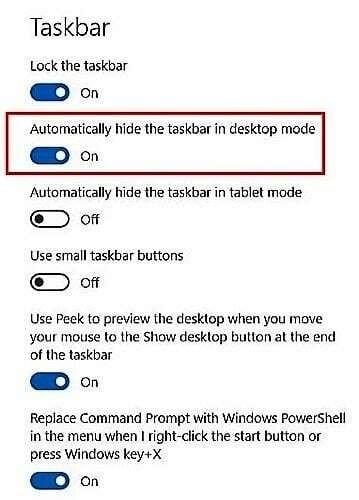 This post is also useful if your taskbar gets hidden and you want to unhide it. It will open Window Settings on the main screen. Here you will get options such as ‘Lock the taskbar’, Automatically hide the taskbar in desktop mode’ and so on. 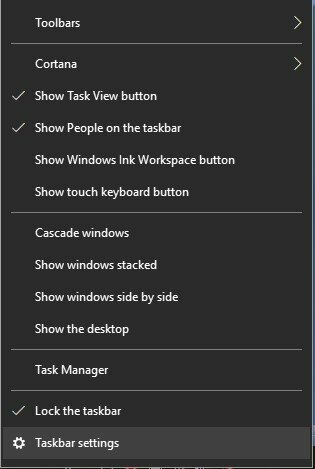 You have to Select the feature ‘Automatically hide the taskbar in desktop mode’ to ensure that it will hide when not in use. Rather than this option, you can also Select ‘Automatically hide the taskbar in tablet mode’ and so on to enable them as per your needs. Suppose you select ‘Lock the taskbar’, it means you can’t move it from its usual place. By De-Selecting it, you can move the taskbar to any corner of the main screen. Apart from the above-discussed method, you can also use another way to check the auto-hide feature to get rid of the problem, ‘taskbar won’t go away in fullscreen’. It will redirect you directly to the settings and you can view this on the screen. Here you have to follow the same steps what we have discussed now. 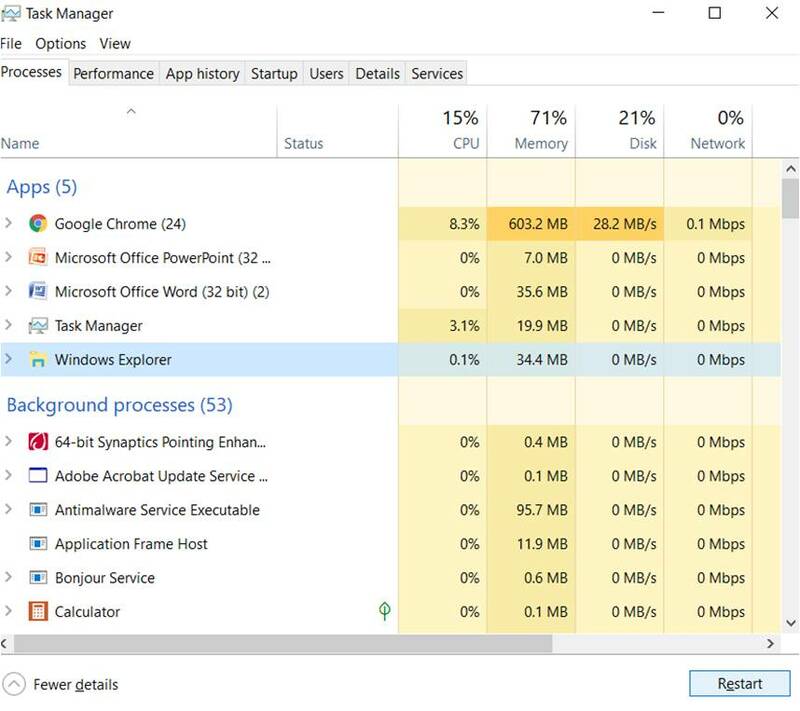 Suppose you don’t find ‘Windows Explorer’ once you opened the Task Manager dialog box, you have to look at the ‘Apps’ section. 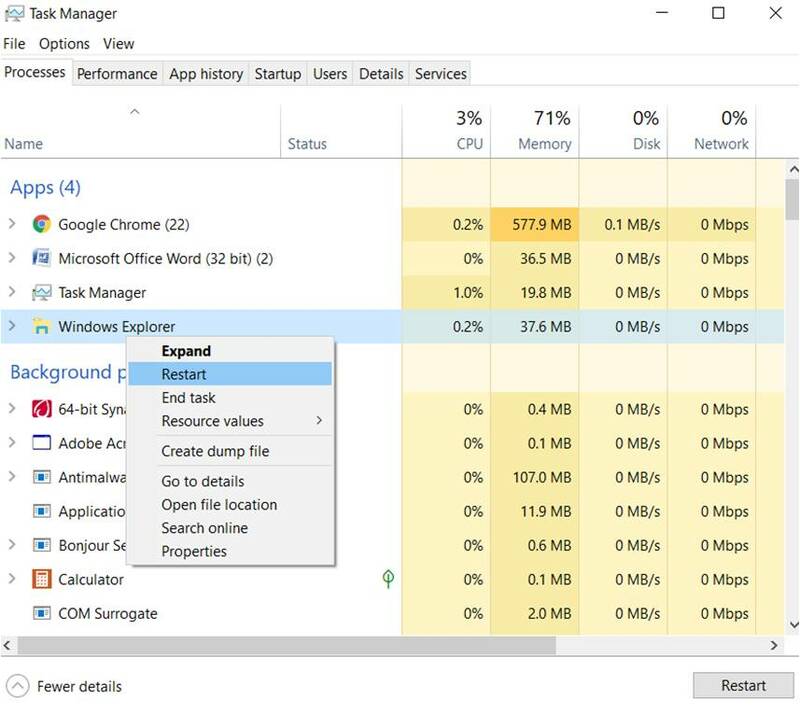 You can find ‘More Details’ because of multiple running apps on Windows. Click on it and scroll down. 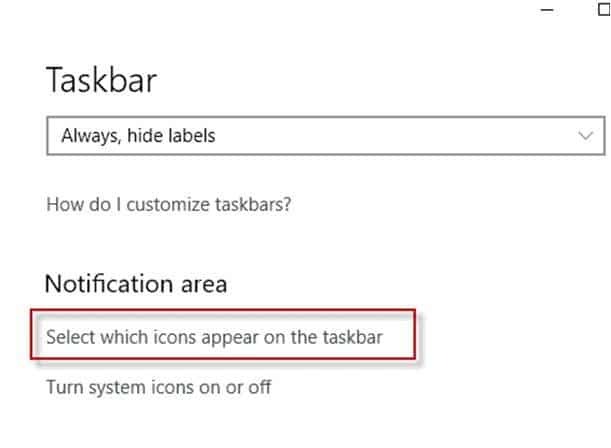 Hopefully, this will solve and problem and also cleared your query on how to fix taskbar not hiding in Windows 10. There could be a new notification of apps that keep on flashing on the taskbar. It is essential to give attention to those things and you need to click on it. You will find a number of icons of the running apps. Don’t forget to select the icon which is flashing and read the information as well. However, clicking on the icons could work. 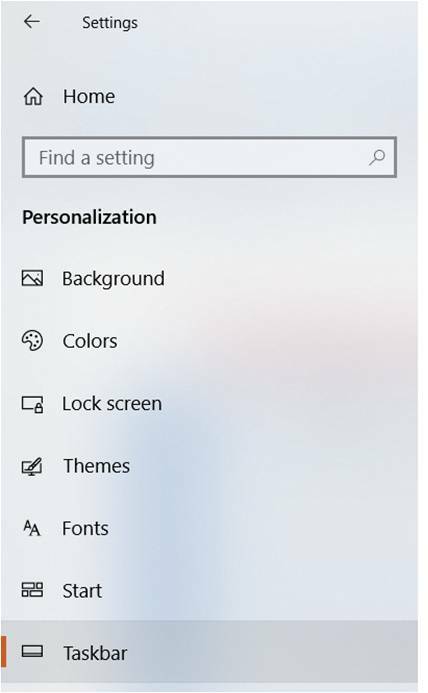 Note that you have the option to remove the unnecessary app icons depending on your needs and ensure that there would be no appearance of the taskbar on the fullscreen. Now, you need to check the icons that you want to disappear. You have to select ‘On/Off’ for the respective apps. 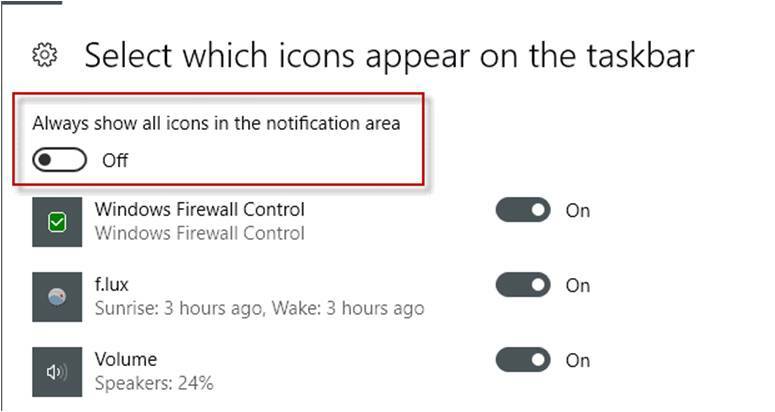 Or else, you can also choose ‘Off’ as a single option on ‘Always show all icons in the notification area. Remember that you can go with a few icons on the taskbar at all times. And, you can also select ‘On’ for all icons depending on your requirements. Suppose you have identified any specific app that creates trouble, you can keep it ‘Off’ all the time. It’s all about the solutions related to your query on how to fix taskbar not hiding in Windows 10. Hope you get to know the methods very clearly and ensure that you could make a difference in your work. Remember that you can save valuable seconds if the taskbar appears all the time and it also doesn’t take up much space on the main screen. So, make a decision wisely!